Watch Ron interview David Weinstein, the VP of Residential Sales at Lutron Electronics. 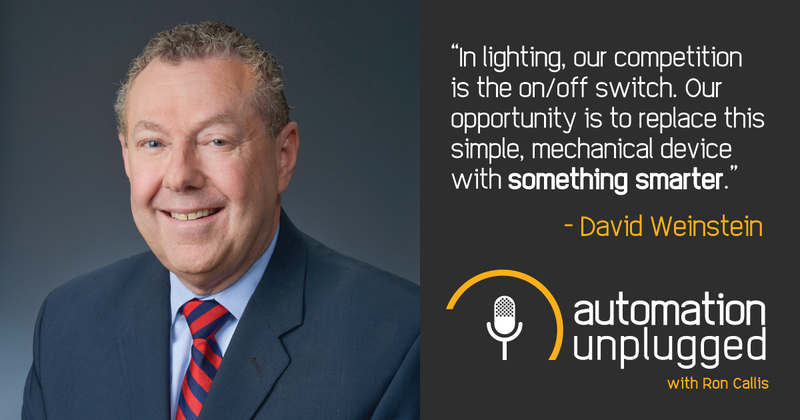 David shared his insight on where the industry is heading, some of the main challenges and opportunities with lighting and shading, and a sneak peek of what’s coming up with Lutron and CEDIA. David offers some advice on how to take advantage of helpful resources provided by Lutron, such as ongoing training and marketing materials.